The Piranha ES series of line scan cameras are based on TDI technology and offer excellent balance between resolution and sensitivity, making them a perfect choice for cost-sensitive, low-light applications. With up to 32 stages, they bridge the sensitivity gap between standard line scan cameras and the Piranha HS series which offer up to 96 stages. TDI technology also enables smaller lens apertures to be used, increasing the potential depth of field and allowing the use of low-light illumination even at high line rates. Depending on the application, users have the choice of two monochrome versions with resolutions of 4096 or 8192 pixels. The fastest model provides a maximum line rate of 110 kHz at 4096 pixels. Programmable features include online flat field control, test pattern or end- of- line output. 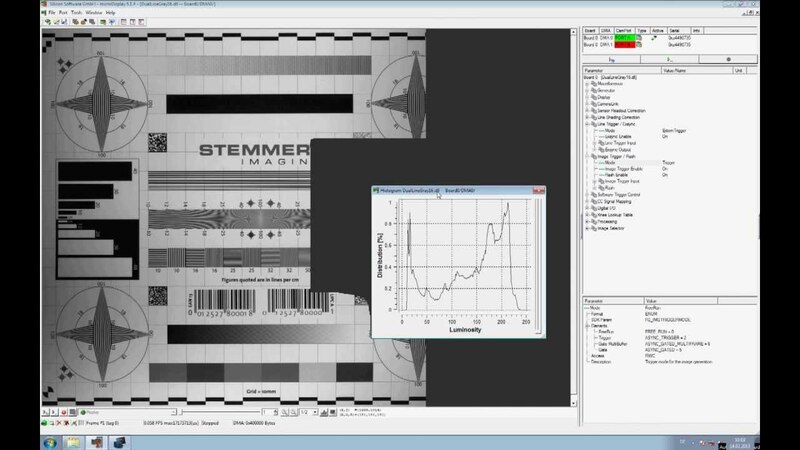 Camera configuration is extremely flexible and the throughput and line rate are all software controllable. For ease of set-up and adjustment the cameras are able to run in area scan mode. Data output can be selected between CameraLink Base, Medium or Full format. The camera's front plate allows the the use of lens mount adapters for our large range of optics. Camera control functions set via CameraLink: pixel correction, gain, offset, line and data rate, binning etc.